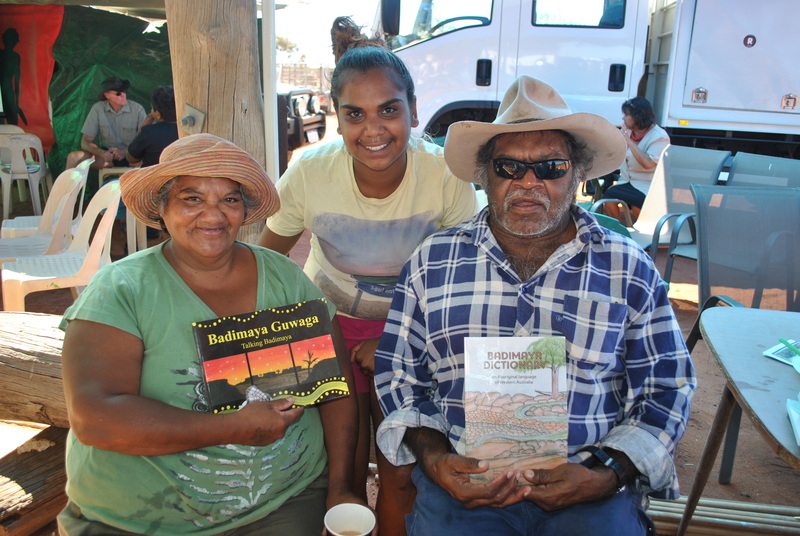 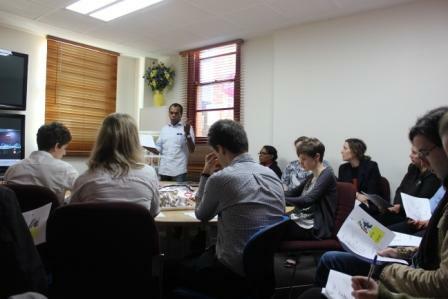 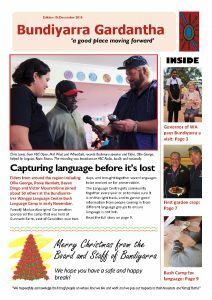 On Badimaya Country is a joint photographic and language documentation project between the Combined Universities Centre for Regional Health, the Bundiyarra – Irra Wangga Language Centre in Geraldton, the Bidi Bidi Centre of the Mount Magnet community and the Mid West Development Commission via Royalties for Regions funding. 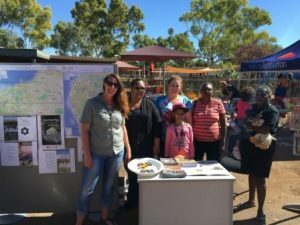 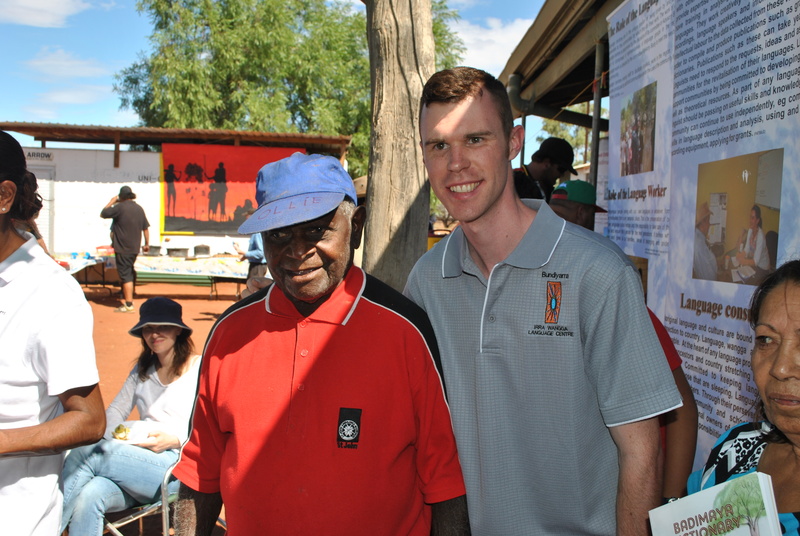 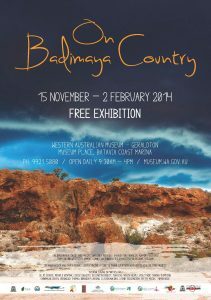 Documenting a collection of experiences captured in photo and film over a 3-month period, the On Badimaya Country exhibition highlights the beautiful Aboriginal culture and country of the Badimaya people of Mount Magnet. 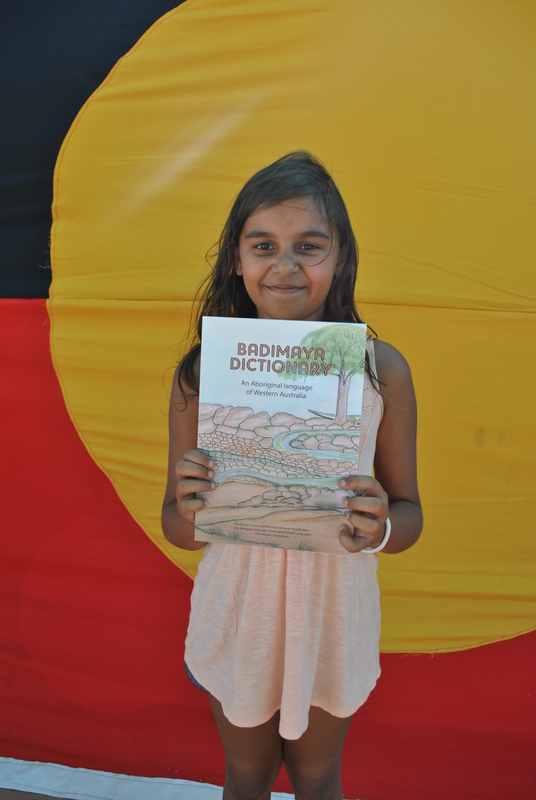 The exhibition also features artworks from Badimaya artists of Wirnda Barna Artists Inc., a not-for-profit Aboriginal arts centre in Mount Magnet. 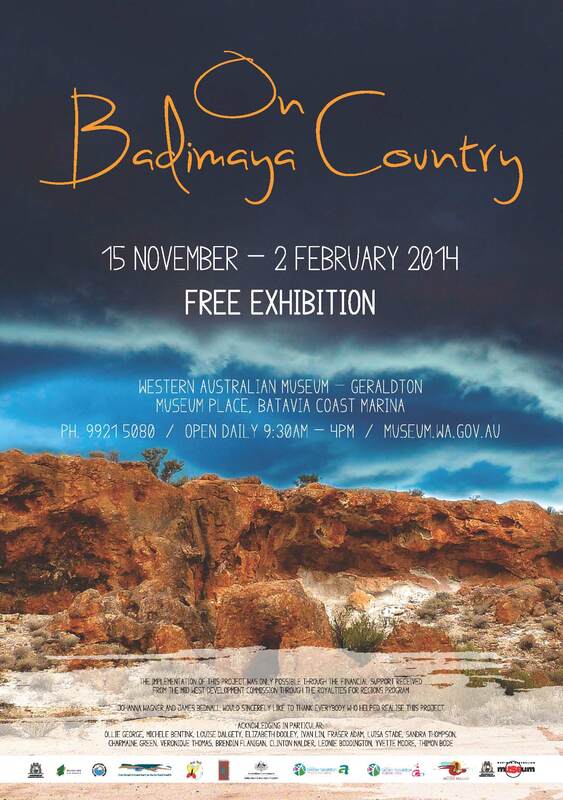 This free exhibit is on at the WA Museum in Geraldton from 15 November to 2 February 2014.